Potter’s Hand worship is slated to launch their first album on Sunday, October 29 at New Life Bible Church, Kicukiro. 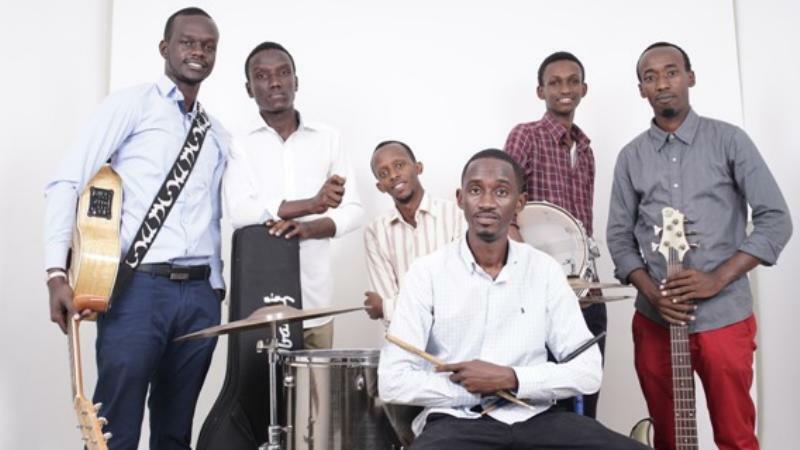 According to the group’s lead singer, Emmanuel Rwagasana, ‘Ishimwe ni iryawe’ album comprises of 14 praise songs in Kinyarwanda and one video. The forty member gospel group, will be joined by other renowned gospel artists including Serge Iyamuremye and Luke Buntu together with 133 Band. Potter’s Hand group at a previous concert. Famously known for songs such as Ntegereje Umunsi aho isi yose izaramya, Wowe mwami wankunze, the group has over the years been impacted by Late Pastor Martin Butarama. He is said to have been a gifted composer and an inspiration to the singing group. Organizers have set Rwf5,000 as entry fee, from which one will walk away with a CD, at Rwf 2000. The concert will begin at 5pm. Potter’s Hand worship serves under ‘The Potter’s Hand Ministries’ church led by Pastor Jimmy Muyango.